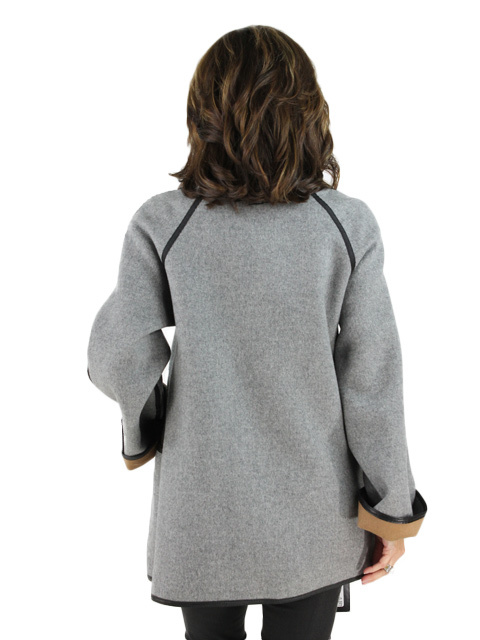 This Cashmere with Fox fur jacket is a rustic piece you can add to your winter & autumn outerwear collection. Color Camel Grey. SIze Women's Medium.